Educators have long been concerned with retaining students and helping them succeed, but their focus has been primarily on first-year students. Recently, this focus has widened to include a frequently invisible population -- second-year students. Shedding Light on Sophomores: An Exploration of the Second College Year turns our attention to this often-forgotten student population. This volume draws on campus-based and national research to describe the second college year and the initiatives designed to support it. Campus case studies offer a more detailed look at programs designed to help sophomores succeed, and a concluding chapter offers recommendations for the development of a range of initiatives in the second college year. 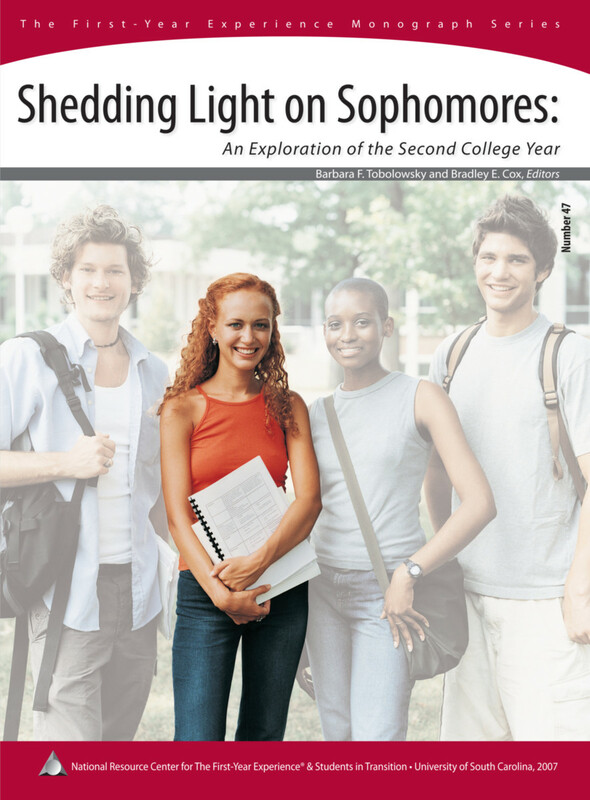 Shedding Light on Sophomores offers a rich resource for any educator who cares about the status of second-year students and is committed to designing programs and services to support them.